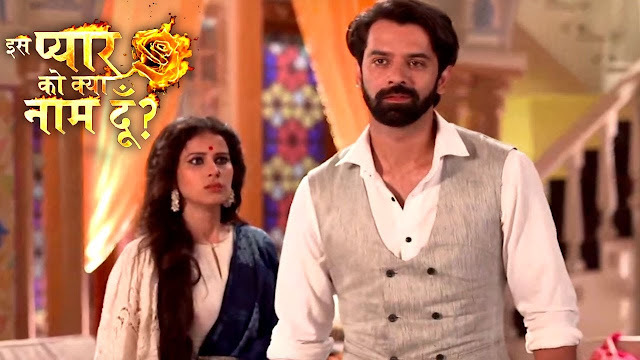 The forthcoming chapter of love saga Iss Pyaar Ko Kya Naam Doon 3 on Star Plus will witness a lot of twist & turns. Veer gets stunned post knowing that his mother has got arrested; he comes to jail with his father for getting her mother’s bail. Veer argues with the police for arresting his mother without any valid reason, Veer’s father completes the formalities of the bail. Veer’s mother comes out from the jail so then Veer hugs her & gets angry seeing marks on her hand. 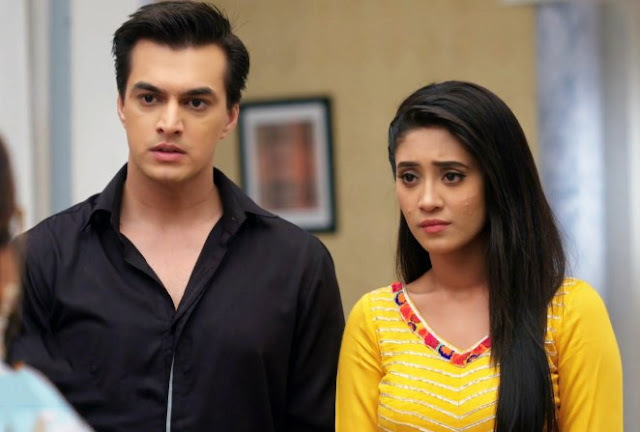 Veer asks inspector the name of the person who complaint against his mother just then his father starts condemning him for everything that has happened. In the in the intervening time Veer sees Shikha’s signature & he gets to know that Shikha send his mother jail. Veer decides to take revenge from Shikha for sending his mother jail.